2 Bedroom Flat For Sale in Fishponds for £295,000. With Spring Around The Corner A Change Might Be Just What You Need! Luxury Retirement Apartments - Last Seven Remaining! 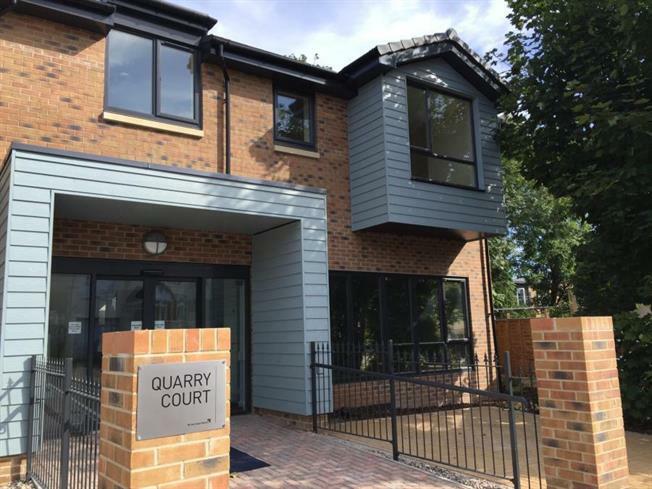 Quarry Court offers 17 beautiful apartments, most with balcony or patio outside space, giving you your independence and all with the peace of mind of having extra care on hand for you should you require it.